EXCEPTIONALLY PRICED!! 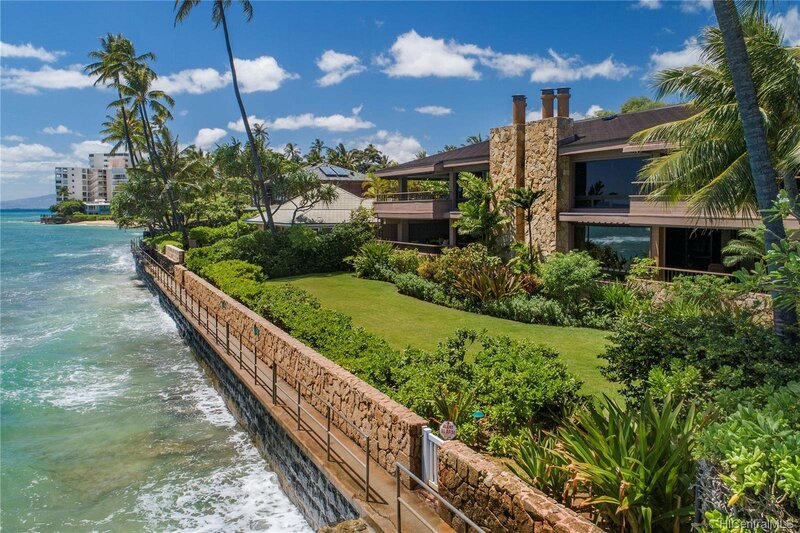 RARELY AVAILABLE OCEANFRONT OPPORTUNITY in PRESTIGIOUS DIAMOND HEAD! Dramatic Waterfront Setting & Sweeping Ocean Views! Over 3,500 sq ft townhome residence with a generous floor plan, including a spacious covered lanai ideal for dining, entertaining & enjoying awe-inspiring ocean views. Features wide seamless glass windows, extensive use of Koa wood cabinetry & finishes, Sub-Zero & Wolf appliances and steam/convection oven. Comfortable library, guest bedroom with a separate entry area & a large laundry room complete this smartly designed oceanfront townhome. 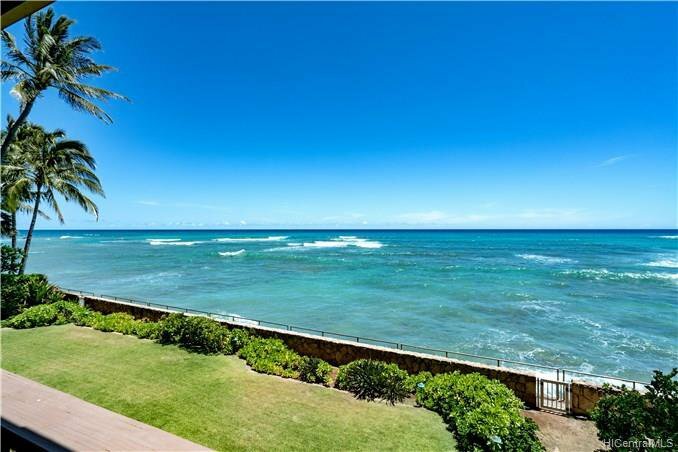 Located on the second floor of a unique 4 unit townhome complex, within steps to Diamond Head lookout, Kapiolani Park and white sand beaches. Short drive to Waikiki’s boutiques, restaurants and nightlife.